Explore our history and our ministry in Oxford city-centre. One of the largest collections of theological books in Oxford. Read some of the past sermons and some of our best lectures. Discover more about the Oxford professor who changed the history of England. 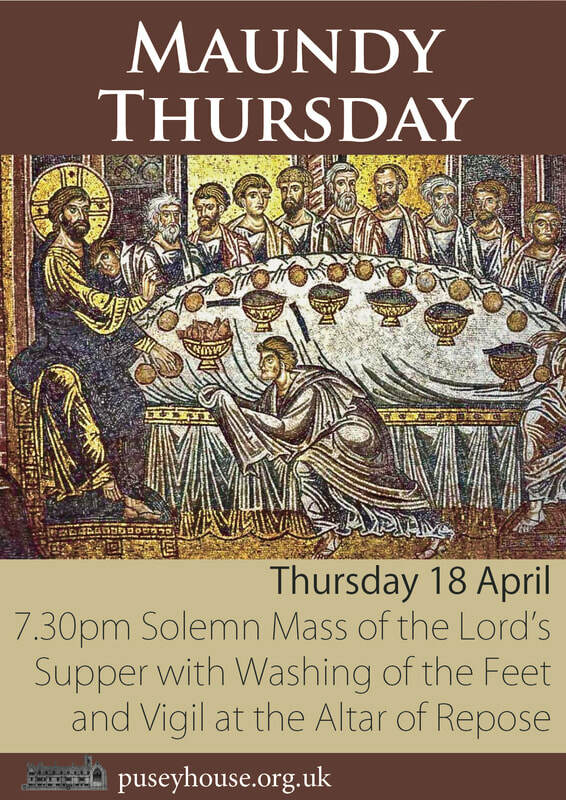 Join the group of friends who support Pusey House and are supported in our prayer. The Rev'd Dr George Westhaver is the 10th Principal of Pusey House. 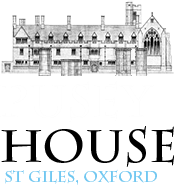 The music of Pusey House is supported by a generous grant from the Ouseley Church Music Trust. Donate to Pusey House by clicking the button below.